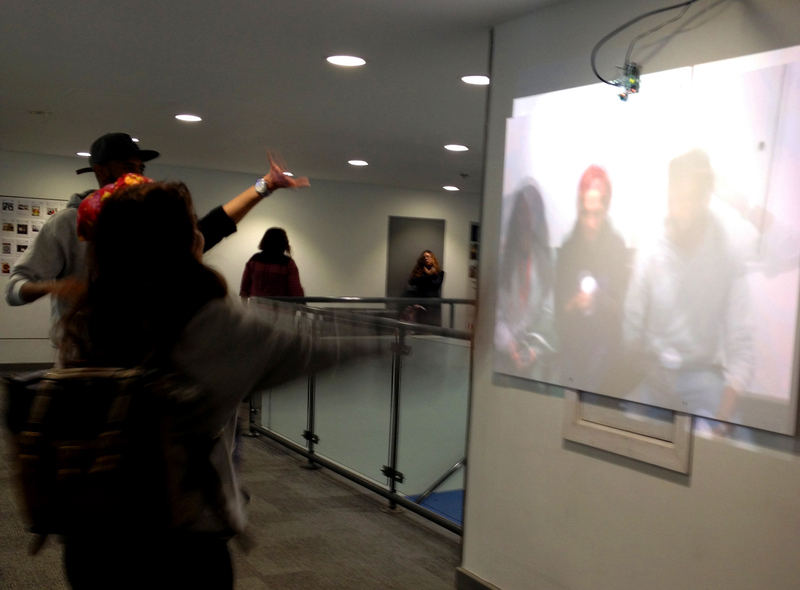 Museum of the Shared Now: WAIT, 2014, Mixed media with projection, Raspberry Pi, webcam and viewer presence. Dimensions variable. 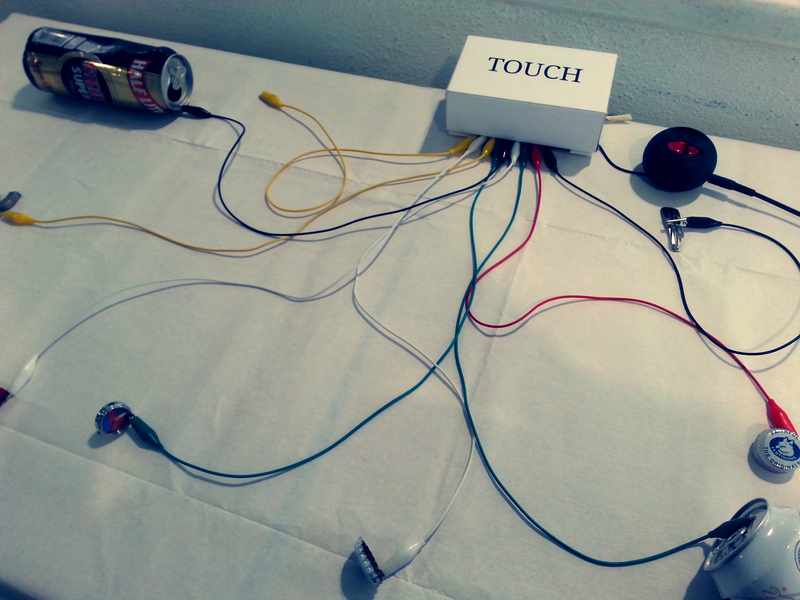 Museum of the Shared Now: TOUCH, 2014, Found objects and sounds. Dimensions variable. Photo credit: Paulina Wachowicz. 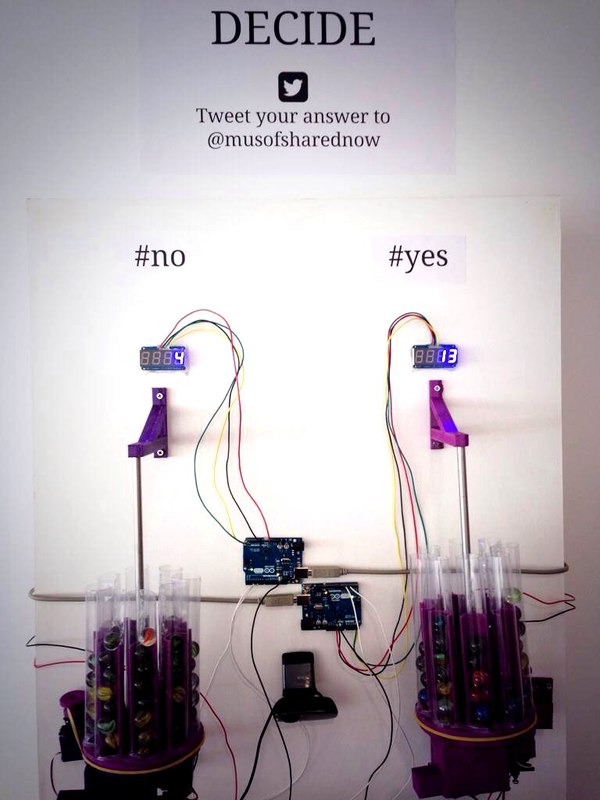 The Museum of the Shared Now is a pop-up interactive art show. It uses crowd sourced content from the local area. 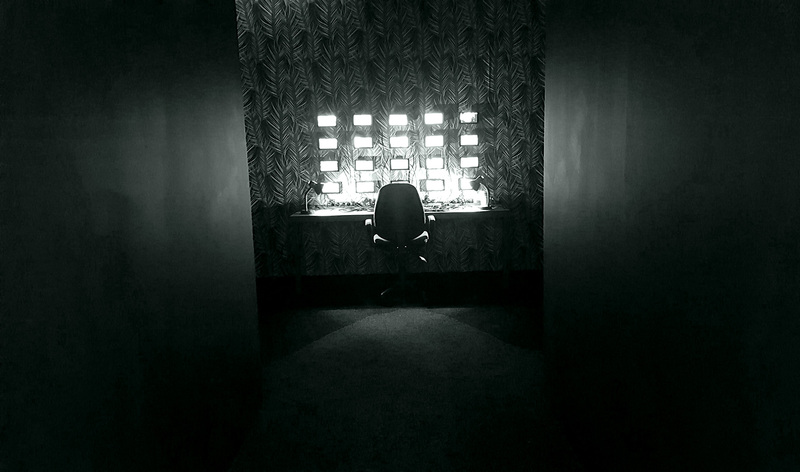 The aim of the Museum is to create a physical record of the virtual ephemera of daily life of a community. The Museum was developed as the Islington Exhibits 2014 Artist Award show. It first took place in October 2014 at London Metropolitan University.